This book provides a comprehensive review of cloud philosophy, design principals, development trends as well as practical patterns to guide readers to understand, design and implement successful cloud-based solutions. This book provides both "hows" and "whys." It peers behind the buzz words such as machine learning, containers, and blockchains to help readers understand how to put those technologies into practical use. 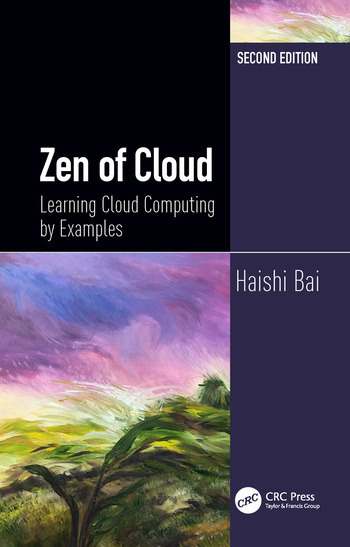 This unique book covers a broad spectrum of technologies of cloud computing. 1. The Journey to Cloud. Haishi Bai is a Principal Software Engineer at Microsoft Azure. He wrote his first program when he was 12, and ever since, the world has been all about software and services. In his 20 years of professional life, he’s been engaged in various areas ranging from finance to public safety, and he’s taken on different roles such as architect, development lead, and project manager. He’s also a passionate educator who loves to share his knowledge. He’s the author of 8 cloud computing books (including this one). He runs a technical blog at http://blog.haishibai.com that focuses on cloud technologies. He’s also a volunteer teacher teaching Java in high schools.